Back by popular demand! A box-office monster hit when it was released in 1990, this madcap family comedy has become a certified holiday classic. 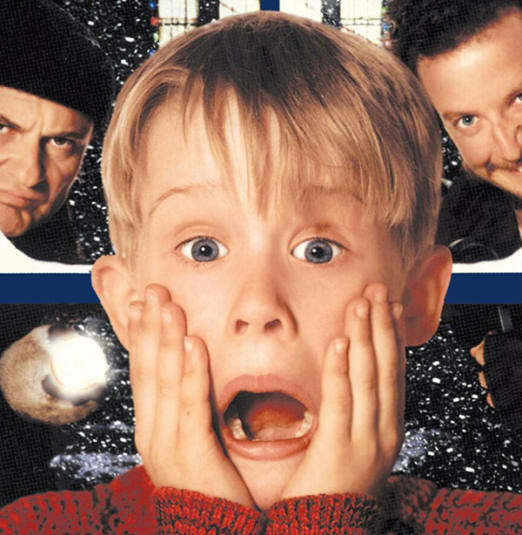 Macaulay Culkin stars as an inventive eight-year-old, accidentally left alone over Christmas, who repeatedly outsmarts a couple of bone-headed burglars. John Williams’s delightful score packs extra punch and sparkle when the TSO, joined by Resonance Youth Choir, performs it live with the film!